Find the membership that's perfect for you. 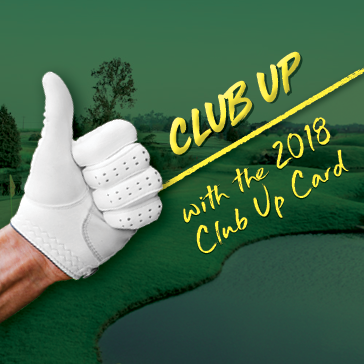 Club Up with the 2019 Club Up Card! One Card | Two Excellent Courses!